A tragic – and largely forgotten – event following the liberation of Korea occurred on Jeju Island in 1948. An event now called the Jeju Massacre. On April 3, 1948, an armed guerrilla uprising was suppressed by the police and military constabulary. The guerrilla attacks had begun on April 1 and by April 3 the rebels had seized 11 police stations and barracks resulting in 50 dead policemen, the jails empty of prisoners, the capture of most of the island’s police firearms and ammunition. The constabulary, which was not targeted by the guerrillas, was armed with Japanese Army rifles but lacked ammunition so was powerless to stop the killings. 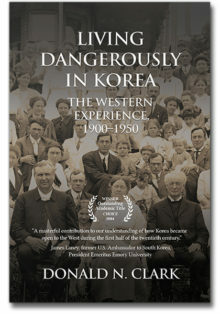 The six-man American Army liaison team was restricted to their headquarters in Jeju City. 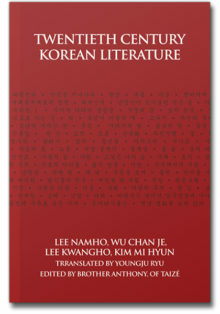 The massacre delayed Jeju’s participation in the national elections from May to September but the armed unrest continued until well after the end of the Korean War in 1952. 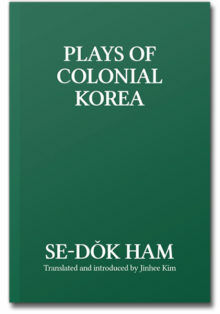 A significant number of the early guerrilla casualties were political prisoners – largely communist – arrested on the mainland and transferred to prisons on Jeju. After the US and USSR had effectively abandoned the South and North, respectively, each had begun sequestering their political opponents. The inexorable result was, a year and a half later, war. Official estimates for the more-than-four-year struggle tally some 12,000 guerrillas killed by government forces with about 2,000 teachers, local officials, police, and army constabulary killed by the guerrillas. There has been speculation that non-combatant civilian casualties as a result of the conflict might double those numbers. 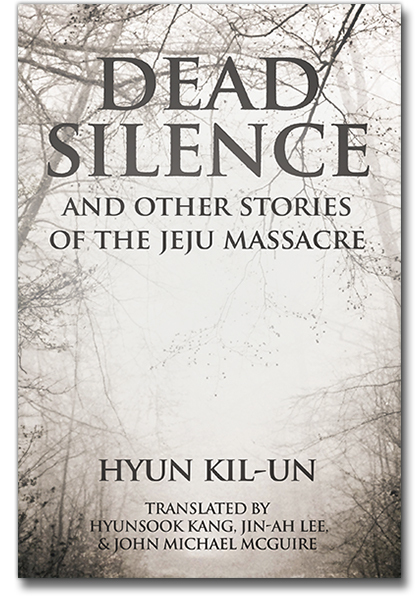 Hyun Kil-Un’s stories in this book are all set on Jeju Island in and around the time of the massacre. 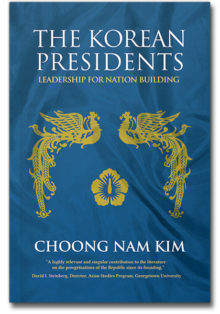 Each story offers its own unique view of the events surrounding the massacre and the connections between the stories provide readers with an understanding of the incident. 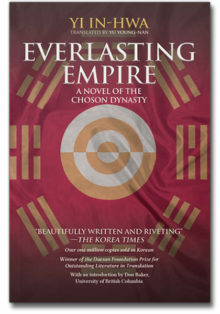 This fictional exploration of the Jeju Massacre focuses on how people become the victims of their ideologies, how truth can be concealed on such a large scale, and how the later revelation of truth can affect a society.